Northern Ireland Fire and Rescue Service dealt with a hallway fire at a house in Sion Mills on Wednesday evening. Crews from Strabane station responded to the incident around 8.00pm at Parkside Gardens. 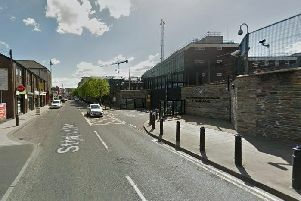 NIFRS stated that firefighters used a bucket of water to put out a small fire, the cause of which appeared deliberate.